iPEGA is a brand that you may have heard of before. 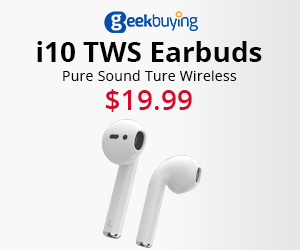 They’re very well known for releasing countless Bluetooth gamepads for phones and tablets at low prices. Now they’ve joined other brands by releasing a left handed controller called the iPEGA PG-9100. 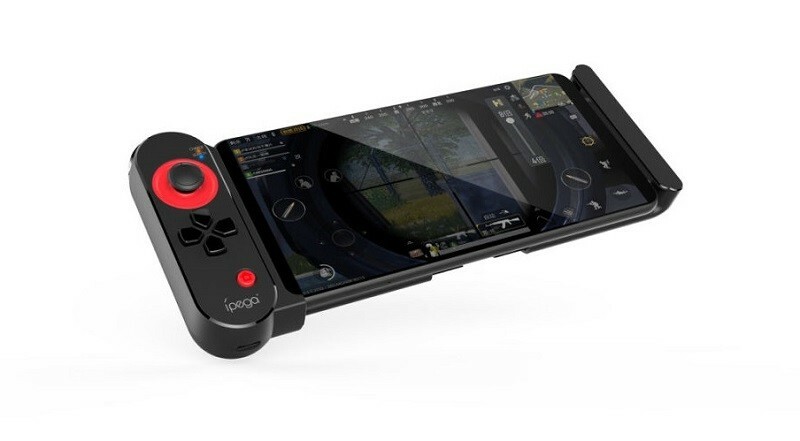 Like other gamepads previously covered here, iPEGA have designed this for use with mobile games including PUBG and Fortnite. 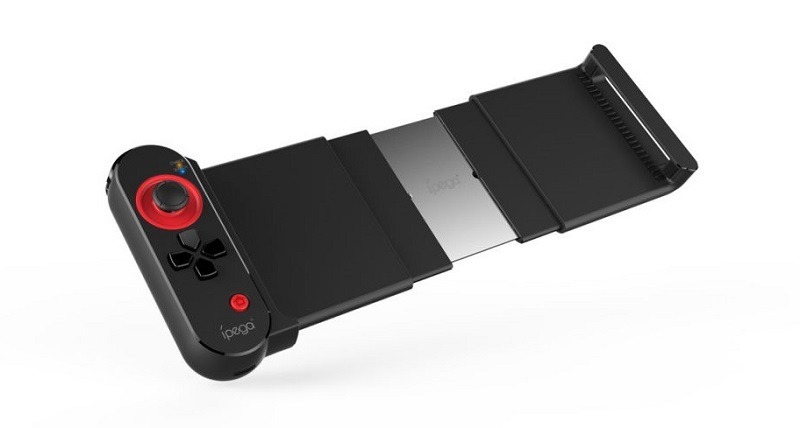 The gamepad is designed for Android and is connected via Bluetooth 4.0 with support for phones/tablets up to 6.2″. On the left the gamepad has a D-pad, L1/L2 triggers, joystick and a power button. The right side features a gap to plug in cables, headphones and to help dissipate heat. It has a built in 380mAh li-ion battery that provides up to 20 hours of play time on a single charge. What’s interesting is that it’s also USB Type-C for recharging instead of the traditional Micro USB that is normally used. 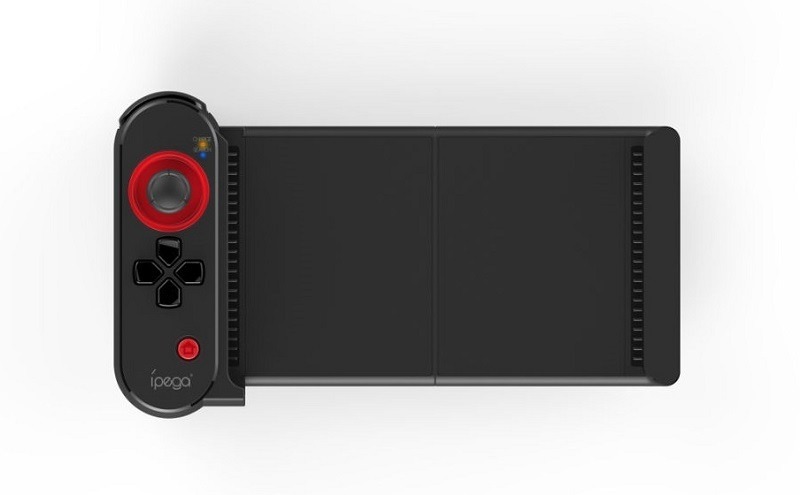 According to iPEGA the gamepad has automatic button mapping which means games will automatically detect the gamepad and assign actions the buttons. Currently Gearbest and Banggood are taking preorders for the iPEGA PG-9100 at $18.99 US.